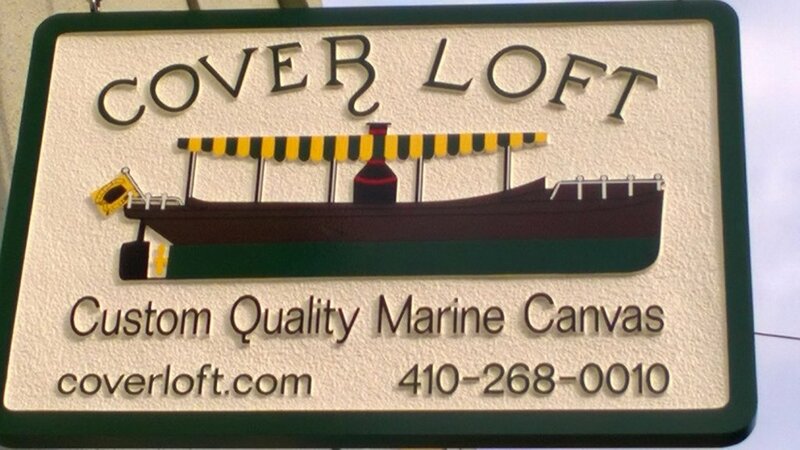 The Cover Loft is a full service quality, custom canvas shop located in Annapolis, Maryland. 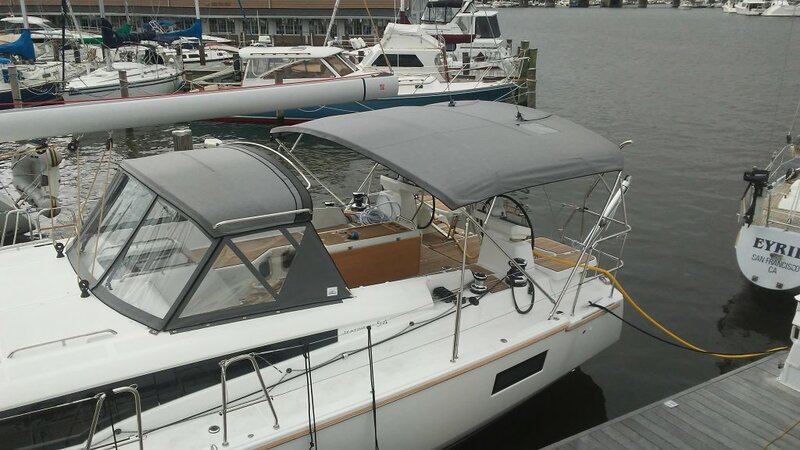 The oldest and best of Annapolis offers custom design and fabrication of almost anything! We have been in business for over 40 years and our experience shows in our customer satisfaction. 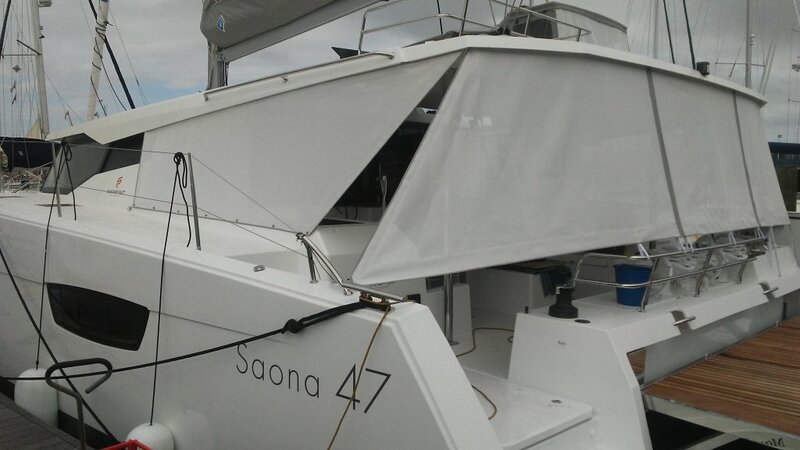 We manufacture all kinds of cushions, dodgers, biminis, sail covers, enclosures, repairs, and more. We custom fit to your needs. Here is a partial list of Marinas We Service locally. 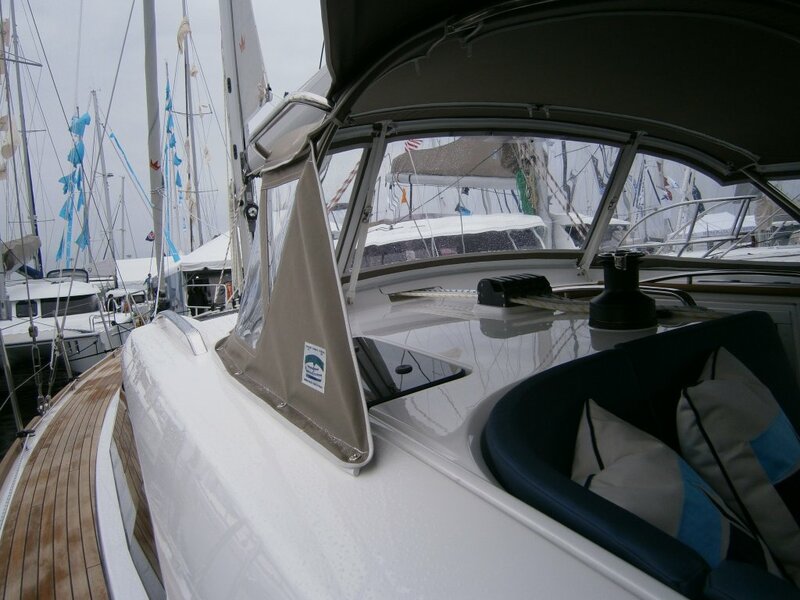 Browse our website for additional information whether you are a sailboater, powerboater, or you just need a custom cover. 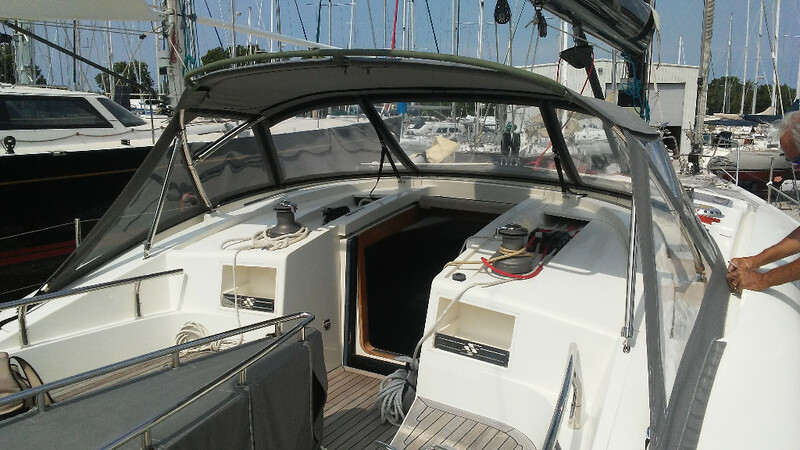 We can give you an estimate online to replace your isinglass, cushions, and sailcovers no matter where you are located. Our staff is experienced and quality is of utmost importance. We reinforce all of our covers, use double stitching, and only the best materials. Let us make your cover! Our rapid repair service is a cost effective way to get the most out of your canvas whether you are a local or long distance customer. We offer custom products like canvas bags, wine bags, grill covers, firewood covers, hot tub covers, log carriers, table covers, enclosures for outdoor bars, Gore-tex® material applications, or anything else you might need covered. We also offer a variety of products including hardware for doing your own projects, interior and exterior foams, isinglass, fabric accessories like zippers, snaps, needles, grommets, Velcro® etc., and a large variety of fabrics like Sunbrella®, Stamoid®, Phifertex®, Sunsure®/TEXTILENE®, Cotton Duck, Hull Liner, Nautolex®, Weblon®, Topgun®, and vinyls. To maintain your canvas and glass as well as prolonging its life, see our maintenance supplies and canvas and glass care information. Check out the photo gallery for samples of our work, boat show and magazine features, our process in the shop, or to find a style of cover that fits your needs. We are located within walking distance to the Annapolis harbor at 412 Fourth Street on the Eastport peninsula as shown on the map in the location section. We do offer special consideration for local transients that are traveling through the area. 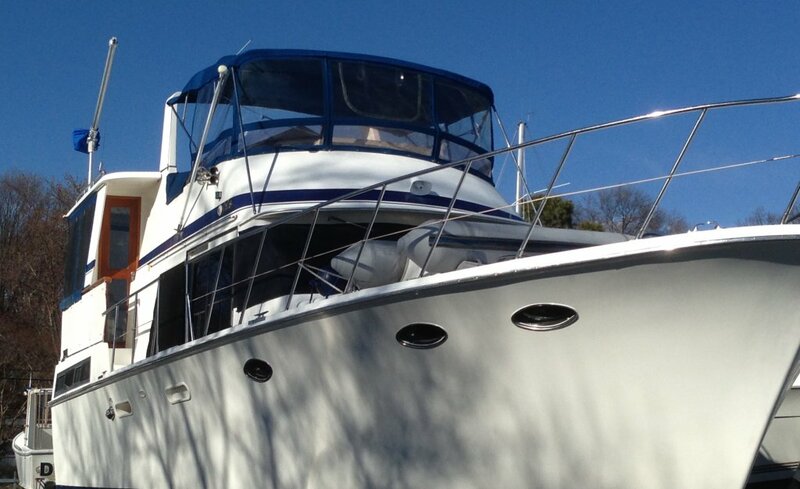 We can even meet you at your boat with our boat if necessary!